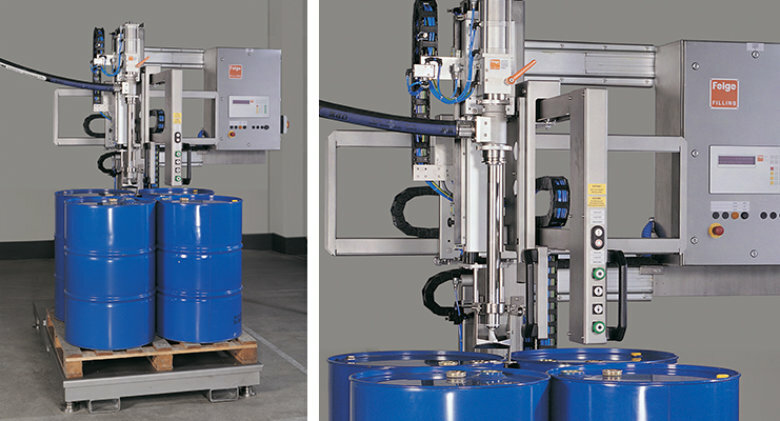 Series 10 is a range of Compact Line fillers that have been designed to meet the demand of “plug and fill”. The filling station with extensive product file offers all the main functions that you might expect of gravimetric fillers. 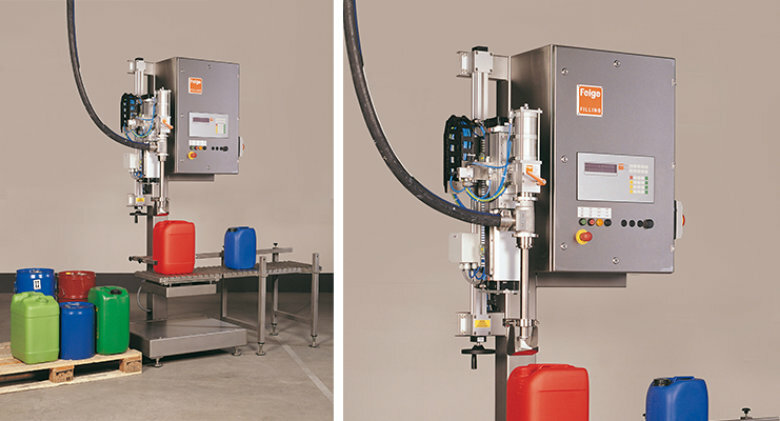 Well-proven components from the Feige modular system have been used, such as the precision manufactured filling valve with minimum dead space and quick change connector. 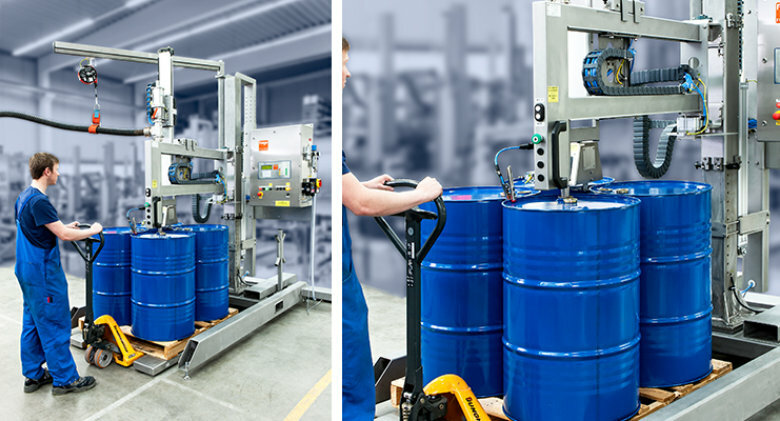 In addition accessories can be chosen such as controlled drip collecting device, overflow signal or gas exhaust. 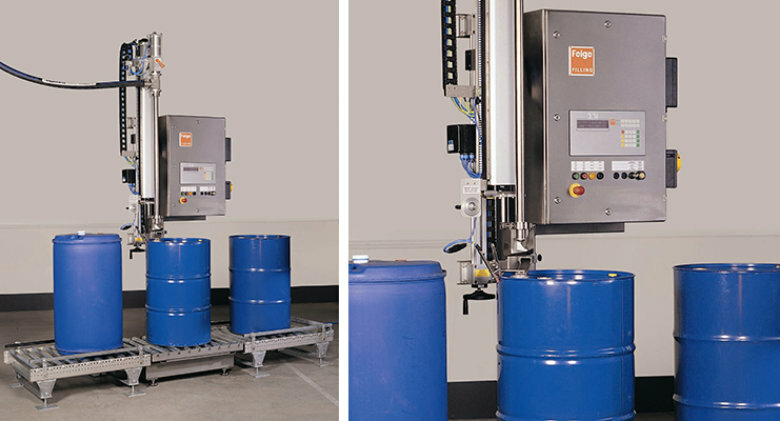 Driven roller conveyor for the in-feed or out-feed area with up to 3 drive units can be connected.